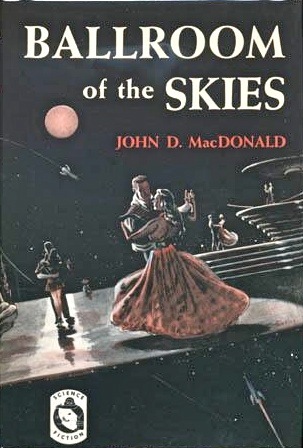 Old SF book where aliens manipulate Earth to keep us at war? I owned this book but it got lost in one of several moves. Dying to find title or author so I can buy it again. Book is likely from 60s or 70s. Paperback science fiction. Set in 2000s but they still use typewriters. Journalist is embedded with diplomat on verge of world peace but at last minute diplomat torpedoes the whole thing then dies. Journalist (man) thinks diplomat was dead and his animated corpse sabotaged world peace. After a nervous breakdown, journalist is recruited to join a group of psychics responsible for manipulating world events. Two teams work to keep the Earth at war. After joining and learning this dark purpose, journalist cracks again and tries to hide. Beautiful psychic (hiding her powers) finds him and helps him, then reveals herself as having been sent to bring him back to the team. The final reveal is the reason Earth must remain at war. There is a galactic civilization orchestrating the whole thing. This civilization noticed that all the great leaders came from worlds that recently joined their federation. After a while, peace made each planet weak. They keep Earth in perpetual war to find the strongest and recruit them to lead the galaxy. Our journalist friend becomes such a leader. 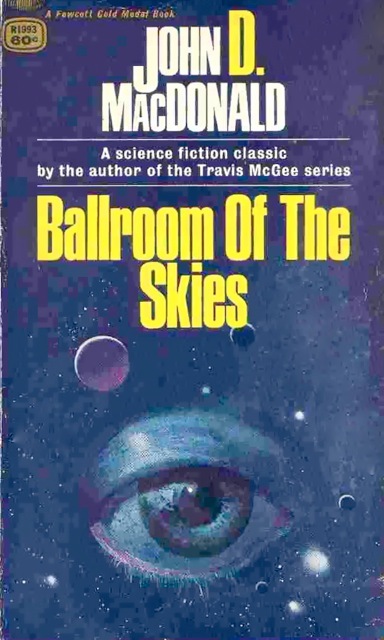 This is Ballroom of the Skies (1952) by John D. MacDonald. The story involves Earth sometime after World War III, with Brazil, Iran, and India as the prevailing superpowers. The plot reveals the reasons behind humanity's history of perpetual war and strife, which is that leaders of an intergalactic empire are always chosen from among humans but must first be tested by extreme hardship. What Sci-Fi book around 2010s about aliens on earth?